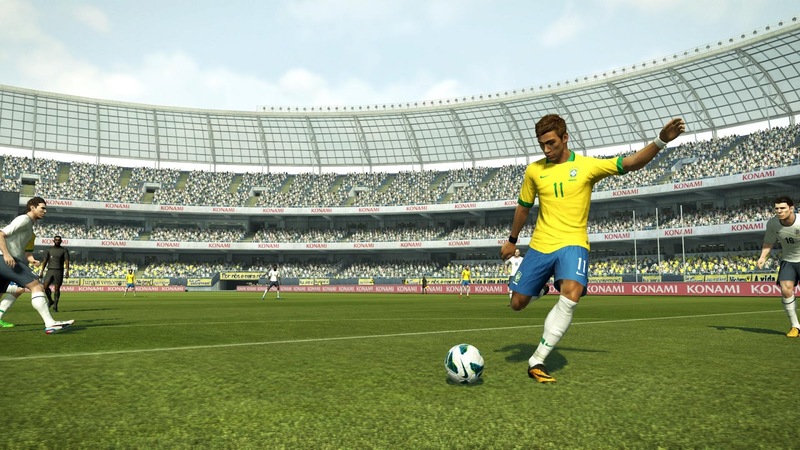 PES 2013 Patch: PESEdit.com 2013 Patch 3.8 - Released! PESEdit will son release PESEdit.com 2013 Patch 3.8. 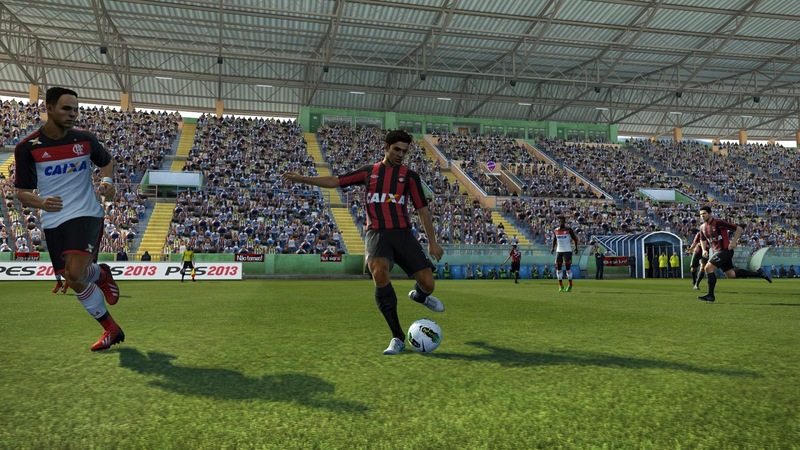 The new PESEdit.com 2013 Patch 3.8 will include the new Nike Hypervenom boots, new kits, new faces, transfers and missing players (more detailed info below) as well as a huge Brasileirão update including new kits, transfers, missing players and lineups all updated.